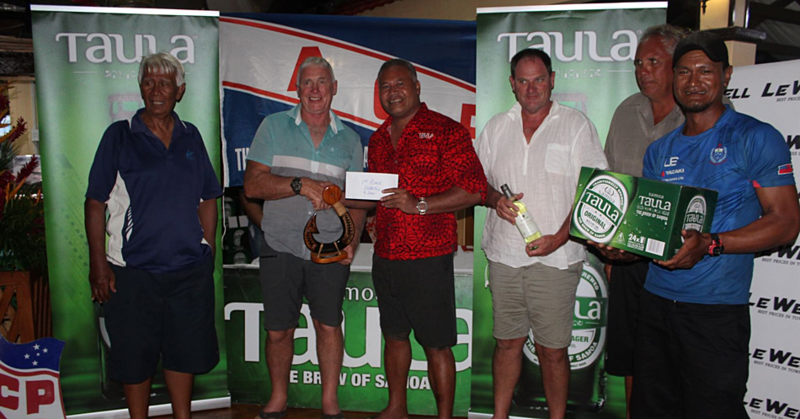 Changing the effigy or figure head on the Samoan currency is not financially feasible. So said the Governor of Central Bank, Maiava Atalina Ainuu-Enari, in response to questions from the Sunday Samoan. 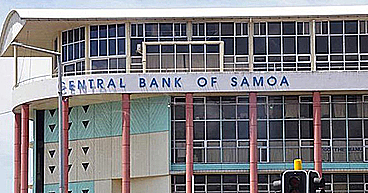 Prime Minister Tuilaepa Sa’ilele Malielegaoi referred questions to the Governor of the Central Bank. During an interview with the Sunday Samoan, the Governor said the process takes about four years maximum to print new money. “And while the decision to change the currency is at the Cabinet’s discretion, I will explain the process for public knowledge,” she said. “We order our currency from a company called DelaRue, a banknote manufacturer." “It’s a global company located in the United Kingdom who first started printing high security notes in the 1800’s." Maiava then explained the process. “I must say that it is a meticulous process." “It takes up between three and four years before we can actually print new currency. ‘That is how lengthy it takes and this is because of the security measures placed on the note.'" 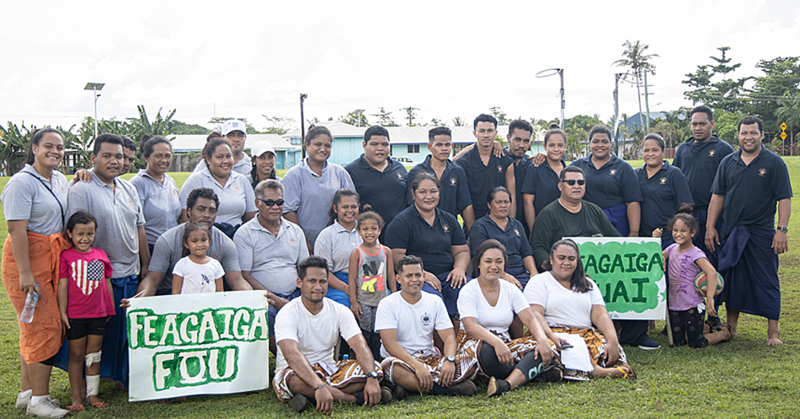 “It’s not something we do overnight,” Maiava said. “So it starts from the designing, and by law we have to do consultation with the uses of the currency which is our people." “We also have to consult with the banks because there were times that our currency was unable to use in the A.T.M. (automated teller machine)." “The A.T.M. won’t accept the new currency because of some configuration and so what happens is the banks have had to replace all their A.T.Ms and that is costly to the commercial banks." “We consult with the commercial banks on the size of the currency that is acceptable to the A.T.M's,” she said. She said different countries had difference currencies in terms of sizes. “These are some of the steps we have to take to assure that when the currency arrives there are no problems." According to the Governor, even ordering the coin is another process. “Our coin is minted from Royal Australia Mint but the paper money comes from Delarue in U.K. 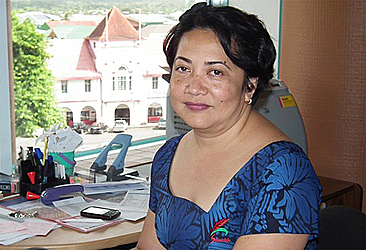 Many Pacific islands Fiji, Tonga, and Solomon islands all print their money from Delarue,” she said. She said the current currency was launched back in 2007 and this money will be circulating for about 10 years. “We try to use the notes we currently have for a lengthy time due to the high cost, for us as a small nation,” she said. “There were really no changes of notes at the time when the Late Malietoa Tanumafili II, because his tenure was for life and so that is why his photo was on the notes and the coin,” she said. In conclusion, the Governor pointed out the main recommendation from Delarue was go “fauna and flora”.